My background is varied: teacher, musician, paralegal, stock plan administrator, operations manager. Looking back, I noticed that my previous positions have all involved some level of “pulling things together”, some degree of getting the assignments moving forward and completed. I really love that, and others seem to see something in my makeup that encourages them to ask me for that kind of help. I was looking for a vocation that brings all of these skills together: I still love to teach, my performance background gives me confidence, and my various office environment experiences give me expertise in the legal and business world. Other experiences (in estate planning, for example) drive my desire to help people. The idea of going into professional organization, and focusing on homes and businesses, is really not a huge leap. As I have started working with clients, I find myself drawing from ALL of these adventures, remembering useful things I thought I had long forgotten. I’m also a wife and mom, so this type of business really gives me flexibility. Clutter is not just physical – it can be digital, internal and even emotional as well. Whether it’s the accumulation of items due to a stressful life event, or the accumulation of too many emails due to the growth of a business, I help clients to formulate solutions that fit their lifestyle and way of working. Helping clients to keep their environments organized helps them to be successful and lead more peaceful lives. Organization is never one-size-fits-all, and I love looking at each organizing project as a special puzzle that needs to be solved. 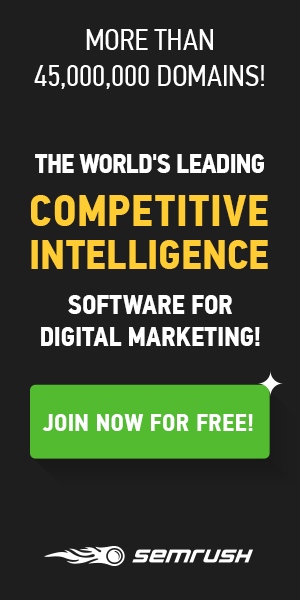 My biggest challenge has been navigating the dizzying array of choices in terms of marketing my business. Professional organizers don’t typically use traditional advertising methods, but rather a combination of networking, referrals, social media and web presence to get the word out about their services. I love to write, blog and speak to groups, so I spend a lot of my marketing time focusing on those areas. 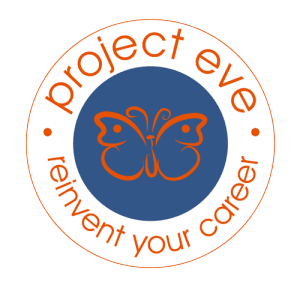 I am just starting to explore the Project Eve site – I’m looking forward to reading other women’s stories and getting inspiration. I’ve found that blogging and talking about my own vulnerabilities helps clients to feel more comfortable with me. Sometimes people expect professional organizers to be perfect, which is intimidating for BOTH of us! Letting people know that I have had my own periods of disorganization in my life, and my own struggles, helps put them at ease and hopefully more comfortable asking for my help. I think when people need organizational help they want someone who can relate to their issues. Startup Stories: Women Who RISE!